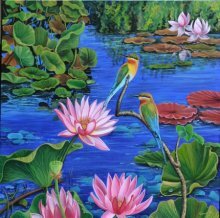 I draw my inspiration to paint from nature. 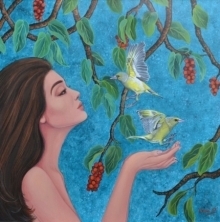 This abundant love for nature nudges me to express my feelings through my canvases. 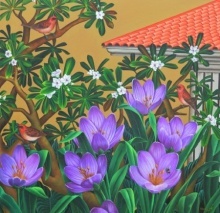 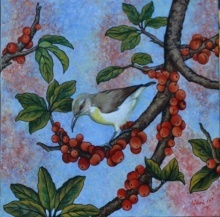 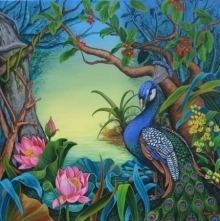 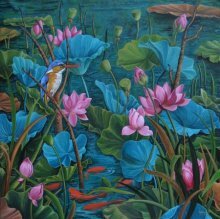 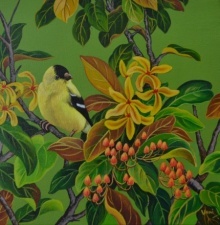 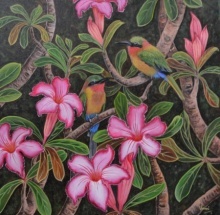 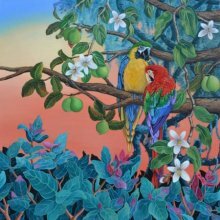 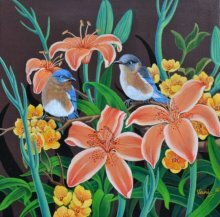 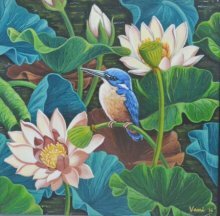 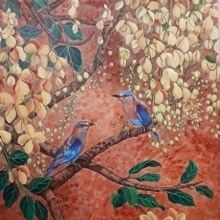 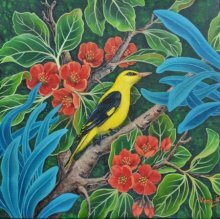 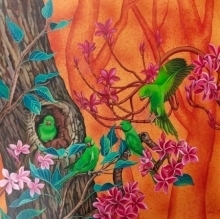 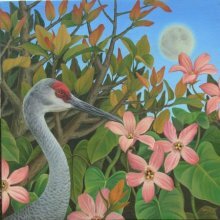 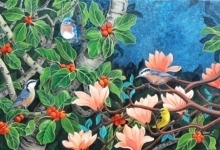 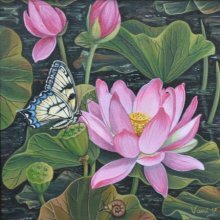 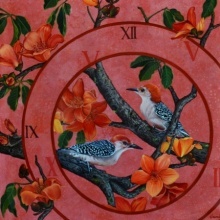 Be it flowers, birds ,animals or women,I try and depict the beauty of our bountiful nature in it's pure form . 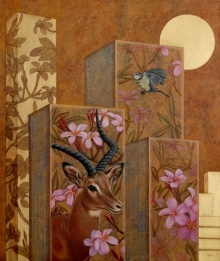 I am saddened by the constant exploitation of nature caused by us humans in the name of modernization and development. 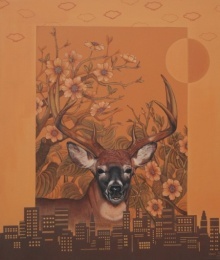 Solo Show- Whose World Is It Anyway.